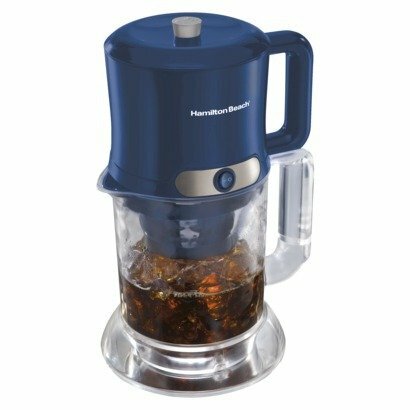 Nothing to spill break or burn. 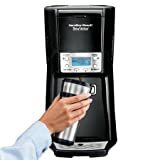 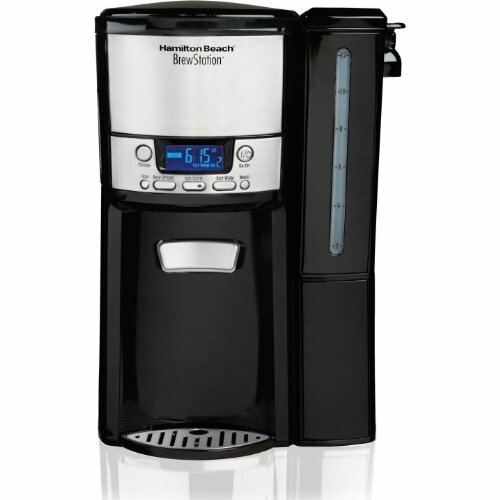 The Hamilton Beach BrewStation coffee maker offers convenient one-hand dispensing without a conventional glass carafe. 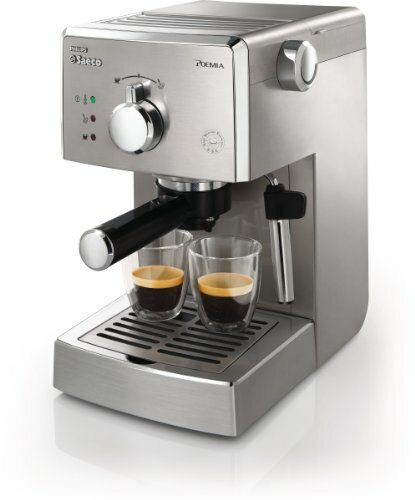 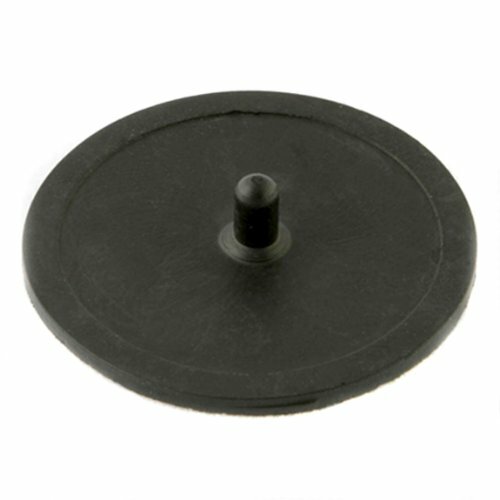 Theres no pouring or spills and nothing fragile to break and replace. 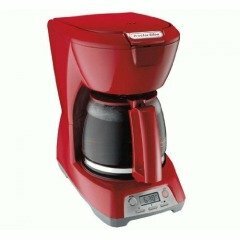 Best of all theres nothing to give your coffee that scorched flavor so Your last cup tastes as fresh as the first. 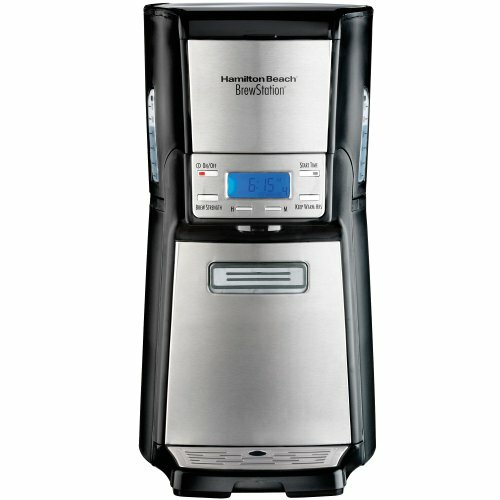 An enclosed brewing system and gentle keep-warm heater ensure that coffee holds in heat and flavor for hours. 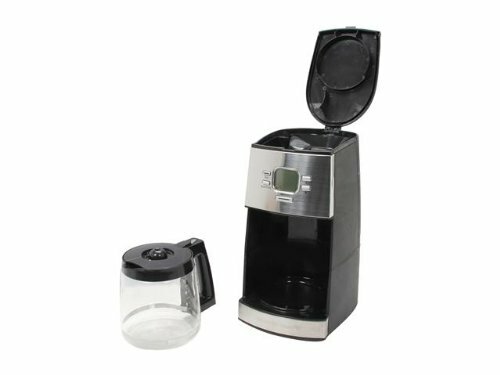 You make coffee the way you always have brewing the full pot and dispensing just one cup at a time. 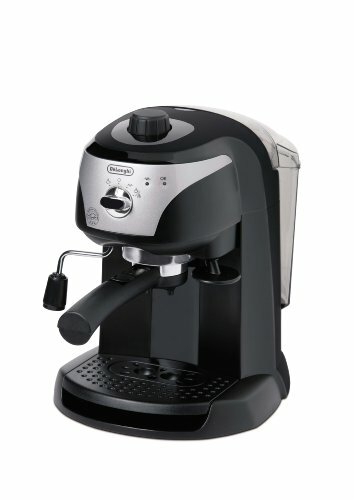 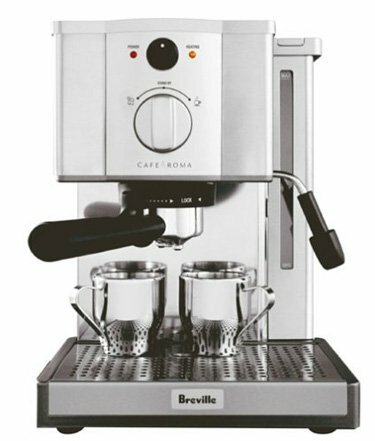 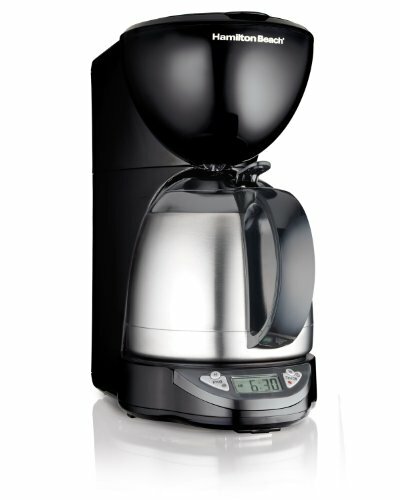 If youre serious about great-tasting coffee the bestselling BrewStation coffee maker is a must. Feature:BrewStation Summit 12 Cup Coffeemaker.